Long before there were laws or regs on the subject, courts had said that financial institutions have a duty to the general public to guard against identity theft. You are the gatekeeper, the trusted party holding not just funds, but sensitive information. You have the power to help – or to harm. If your actions are not in line with industry standards, if what you are doing (or not doing) doesn’t comport with what has been mandated, you can face liability. And even if you don’t end up being held liable, the reputation risk that accompanies a perception that a financial institution did not do enough to protect its customer can be hard to shake off and can negatively impact your bottom line. Your institution must have appropriate policies and procedures, solid training, and dedicated follow-through to fight back against the criminals who want to con their way into access to deposit accounts, credit cards, loans, or even just information. Prior to the passage of the Fair and Accurate Credit Transactions Act, ID theft victims had few legal rights. 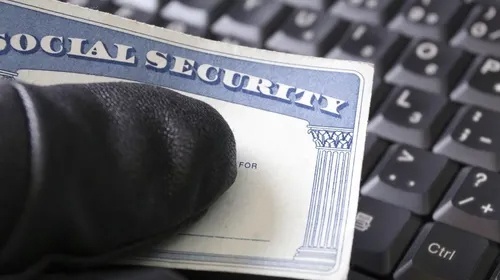 The FACT Act changed that, providing a package of important protections both for those who had become victims of identity fraud and those who had reason to believe they might be targets. The protections granted by the law place corresponding legal obligations on financial institutions. Deviate from those obligations and liability could result. But it’s not just the legal duties we’ll discuss. We will also examine the practical steps to take. The goal of this webinar is to provide a updated look at identity theft and a comprehensive analysis of what you are required to do, when and how, so you can ensure you have all the bases covered, the necessary policies and procedures in place, and your employees are up to speed.